Canadian wine could be entering a renaissance period with increased exports and fast growth thanks to the Ontario Teachers' Pension Plan (OTPP) buying Constellation Brands Inc.'s (NYSE:STZ) Canadian wine assets for $1.03 billion. The transaction is expected to close before 2017 and result in a company that would be headquartered in Ontario and would include more than 1,700 acres of vineyards, 163 retail stores in Ontario and many large B.C. wineries and brands, such as Sumac Ridge, Inniskillin, Black Sage Vineyard, Steller's Jay and See Ya Later Ranch. Constellation Brands Canada owns a 49% stake in B.C. 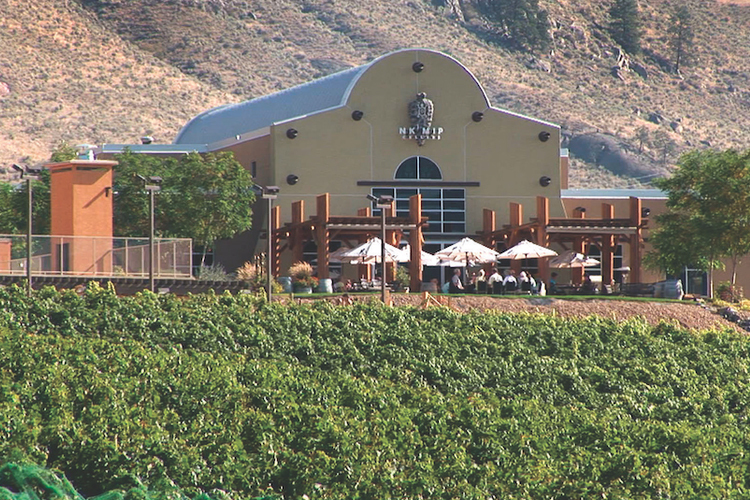 's Nk'Mip Cellars, which is majority-owned by the Osoyoos Indian Band.